This album is a breath of fresh air. Showbiz proves why he got in the game in the first place and why he still deserves to be here decades later. David Bars never lets up as he bobs and weaves seamlessly throughout the entire album. The Bronx rapper sounds extremely comfortable and confident with each and every verse. This is New York nostalgic 90's rap at its finest. 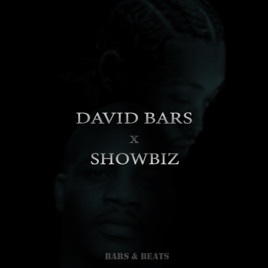 Showbiz and David Bars understand the only way to bring New York back is simply by producing a great body of work the city can be proud of. Mission accomplished. As a long time fan of D.I.T.C (Diggin in the Crates) since the early 90's, I'm happy longevity is on their side and they still contribute to the genre as only they can. Much success in 2019 and beyond!